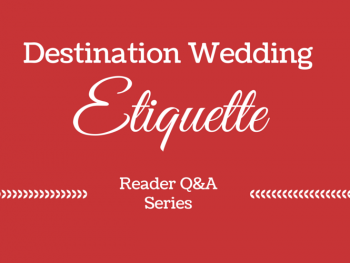 Looking for destination wedding etiquette advice? You’ve come to the right place. 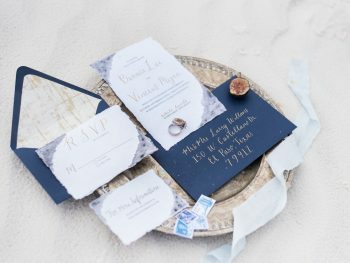 Once you decide to have a destination wedding, chances are that you will be overwhelmed with etiquette questions. 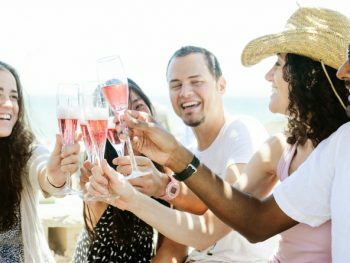 Who pays for what? 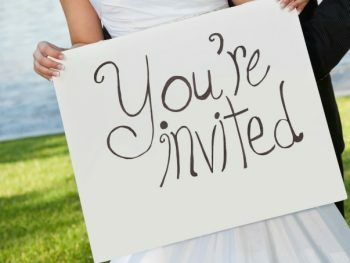 When should you send invitations and to who? 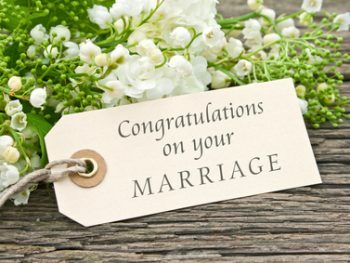 Can you invite someone to the bridal shower but not the wedding? 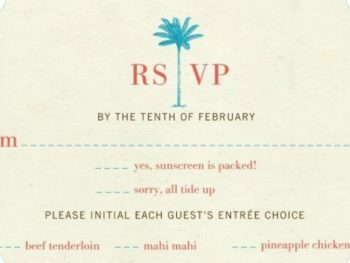 Trying to navigate destination wedding etiquette can be exhausting. 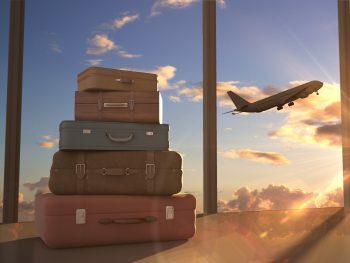 I know the feeling because I’ve been right where you are now. 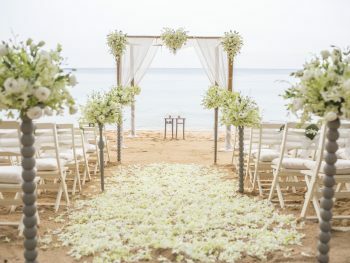 Destination Weddings are still a fairly new concept and many of the issues that will come up are unchartered territory. 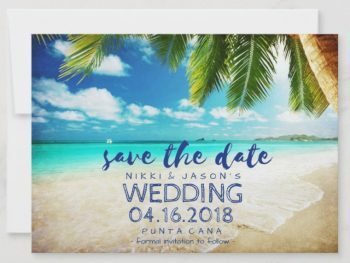 You probably don’t have many friends or family members who have been in your shoes and can give you sound destination wedding etiquette advice. 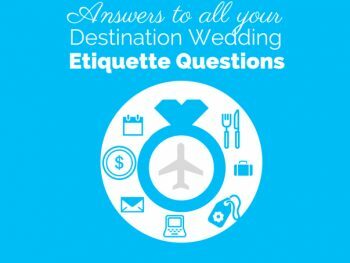 That’s why I compiled this guide with answers to frequently asked destination wedding etiquette questions. 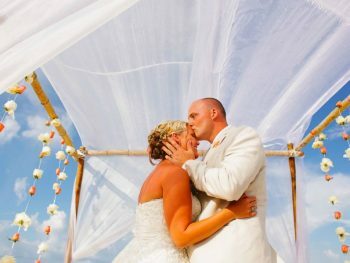 Many of these were sent in by real destination wedding brides/grooms just like you. 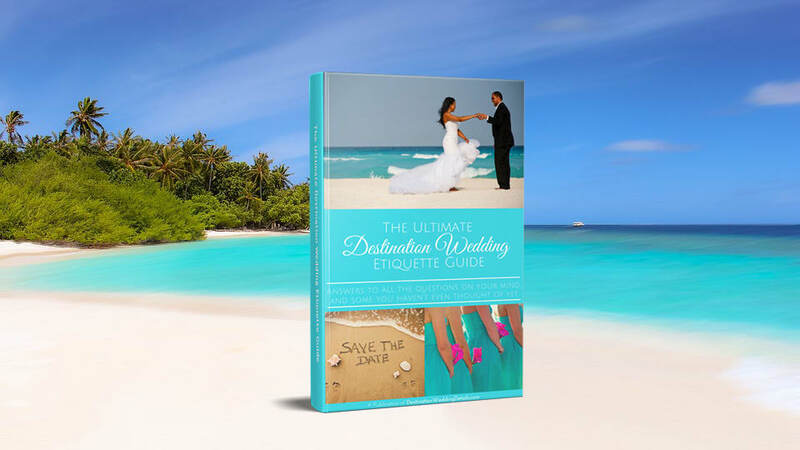 To help ensure that I covered all your most important questions, I’ve also tapped into the expertise of destination wedding etiquette experts with decades of experience. 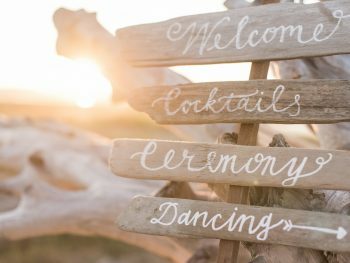 Just browse below to find destination wedding etiquette advice for all the questions on your mind.